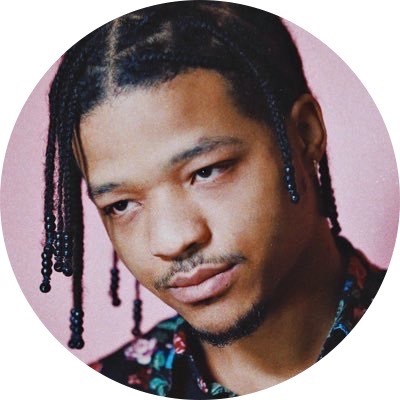 Supa Bwe comes forth with a brand new 7 track EP titled “Just Say Thank You”. From top to bottom this EP is outstanding. Supa combines different melodies and vibes ranging from track to track that gives this EP an amazing balance. Songs like “Time For Me” and “Rememory” are deeper with emotion and outstanding vocals while songs like “BOOM BOOM BOOM” and “Problem” are more focused on the creative versatility Supa possesses. No matter what song it is, one thing that you will always get from Supa is a nice unique piece of work that has a ton of emotion driven behind it. This EP also has notable features from Chance The Rapper and Duffle Bag Buru that adds a nice touch to the overall feel of the tape. So make sure you get in tune with the latest EP from Supa Bwe “Just Say Thank You”.